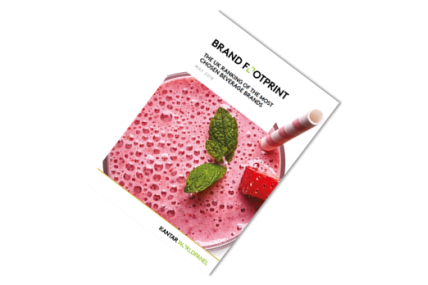 Our Brand Footprint report on the top 20 most chosen UK beverages brands. In a challenging environment for brands and retailers, brands that listen to the consumer and adapt to what they need are best placed to succeed. With huge changes afoot in the regulatory landscape and own label products gaining market share, which beverages brands are innovating and giving consumers a reason to choose their product off the shelf at the moment of truth? 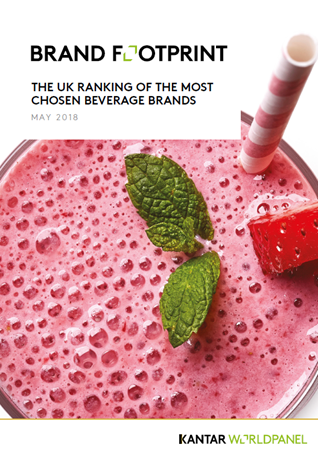 Our UK-specific Brand Footprint 2018 report uncovers the twenty most chosen British beverages brands. Packed with insights on key themes and market trends, the report also contains case studies of brands successfully pulling one or more of the five growth levers. During the past year, the sugar levy brought a new financial urgency to bear on brands already grappling with consumers watching their calorie intakes. 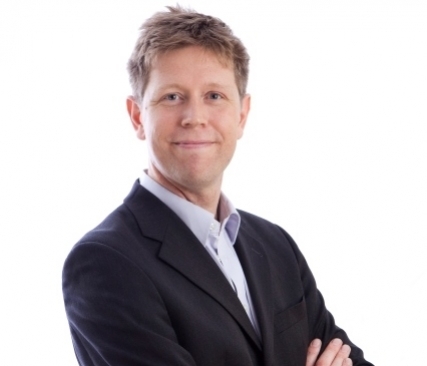 Successfully adapting to changing consumer and regulator needs around sugar has been a key lever for many growing drinks brands in the last year. The most chosen beverages brand in the UK, Coca-Cola, succeeded through reformulating and rebranding Coke Zero Sugar to more clearly offer consumers choice in their brand portfolio. Download your copy today to find out more about how the UK's most chosen brands found growth.